Change Management Tools are essential methods, models, tools, templates, and software which are necessary and useful while managing organizational change during major enterprise transformation programs. The change management tools help the enterprise transformation teams in preparing, initiating, instilling, and institutionalizing all aspects of change programs. Let’s first be clear about a couple of things before we discuss various organizational change management tools: a) Organizational change management is NOT the change request or change control in typical business requirements gathering and IT development efforts. If you want to understand the difference between “Change Control Management” and “Organizational Change Management,” please go here. b) Change Management tools are also not just about helping users understand how to use the software. While both of these are important, there is a lot of confusion about the concept of change management tools, templates, and techniques. Change management tools encompass several categories, but prominent among them are Change Management Frameworks (or Models), Change Management Plan Components and Deliverables, and Change Management Related Software Solutions. Adopting a framework or a blended model from any of the significant change management models is a critical first step in the change management process and change management journey. Lewin’s Change Management Model: Lewin defined any change in a human system as “changing as three steps” or CATS. The three steps are 1. Unfreeze 2. Change, and 3. Refreeze. McKinsey’s 7-s Model: One of the original and controversial frameworks, McKinsey 7-S model is not a traditional change management framework, but the seven components provide a solid underpinning to understand and influence change. 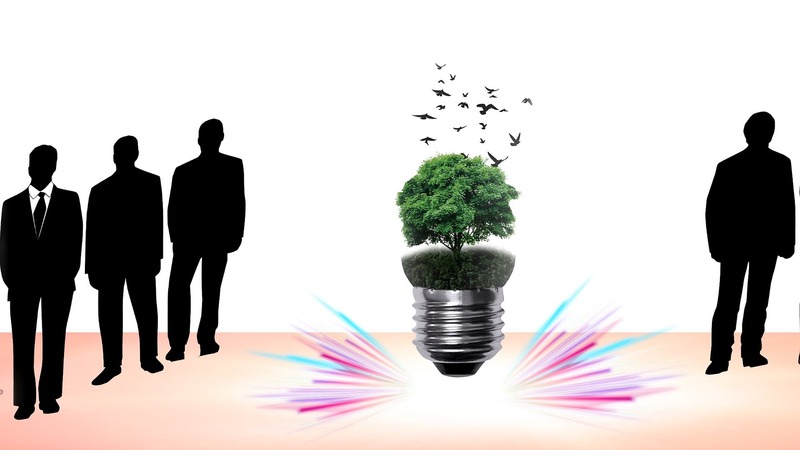 Kotter’s Change Theory: Kotter’s Theory of change management does not as much focus directly on the change as it does put the spotlight on the people who will need to change and who will be most affected. Still, a “top-down” methodology is employed. Nudge Theory: Unlike other methods of change listed here, nudge theory possesses no set model of change. It is a theory based on behavioral science that proposes tactics and mindsets to institute a change in behavior. ADKAR Model for Change: Jeff Hiatt of Prosci Change Management created the ADKAR Model of Change. The basis for this model comes from long-term research that Hiatt and his team conducted in more than 900 organizations who were transitioning through a change. Bridges’ Transition Model: This model was created by William Bridges, a change consultant, in his book, Managing Transitions (1991). The model puts the focus not on change, but the transition. Kübler-Ross’ Change Curve: The Change Curve model puts the focus on people, who — in any organization — are ultimately those responsible for actually implementing change. Both the Change Curve and the Five Stages of Grief, also by the same author, are mostly the same regarding philosophy and approach. The Satir Change Management Model: This model is similar to the Kübler-Ross model, but the progression through change (grief or emotional transition) are through a model of performance, which makes them considerably more useful for business purposes. Maurer 3 Levels of Resistance and Change Model: Proposed by Rick Maurer, the Maurer’s change model outlines the three levels of resistance that any organization will face when attempting to implement a severe change. CIOPages.com Change Management Model: The change management framework by CIOPages.com includes 4 phases and 16 steps to achieve enterprise change during major transformation programs. Often rank and file employees do not understand why the company is embarking on a significant transformation. And in some cases, many are not even aware that a transformation is on the anvil or underway. 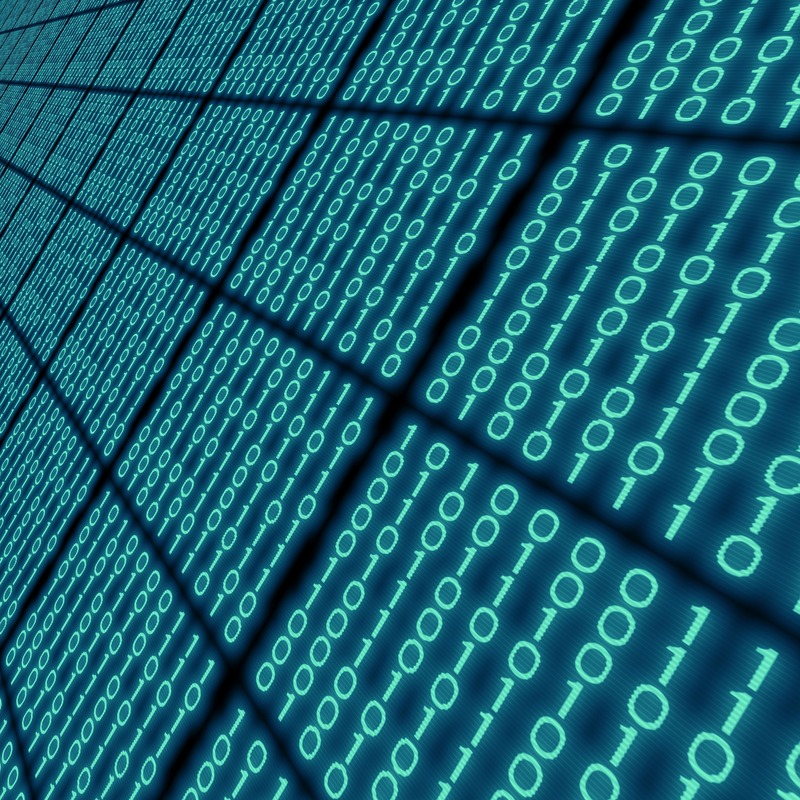 Documenting the transformation rationale in a coherent manner that appeals to various stakeholders across the enterprise is an essential starting point. Typically, the transformation rationale synthesizes and summarizes the external drivers, internal challenges, management’s thinking of what’s next into a concise transformation rationale. Craft a message documenting the “North Star” of the firm outlining the current problems the transformation program intends to alleviate and the desired outcomes which will help the firm leapfrog to a brighter future. This uplifting and positive message rallies the employees and allows for the change management program to have a decent chance of success. Each firm needs to create a change management framework which includes a customized model and essential change management process steps. This change model and process document functions as an overall framework to define the vision, design the program, and orchestrate implementation of the change management program. 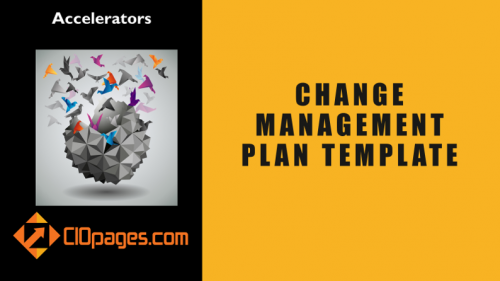 The change management program document gets into the details of the execution such as the change objectives, the scope of the change program, and the desired outcomes. Consider this document a mini charter. Often companies fail in instituting a transformational change, not because of execution flaws, but because they were unable to consider the readiness of business to handle such change. So, before embarking on any transformation, let alone a change program, firms must conduct a change readiness assessment. The change readiness assessment spans several areas including the competing priorities, staffing, skills and competencies, and emotional bandwidth to handle change. Each firms’ culture and people are unique and understanding the cultural and people context helps in designing an effective change program. Whenever a change is on the anvil, employees have several FUDs (Fear, Uncertainty, and Doubts). Smart firms tend to identify the FUD factors ahead of launching a transformational change management program. The documenting the FUDs helps influence the actual change strategy and also allows for designing an effective resistance mitigation strategy. Each firm has many stakeholders. Within the context of a change management program, the stakeholders are those who will be impacted by the transformation. Such stakeholders may include different employee groups (contractors, union workers, IT staff, functional staff, employees in a particular location, or those who belong to a specific division) and a stakeholder profile and persona captures the representative attributes, values, feelings, and attitudes. 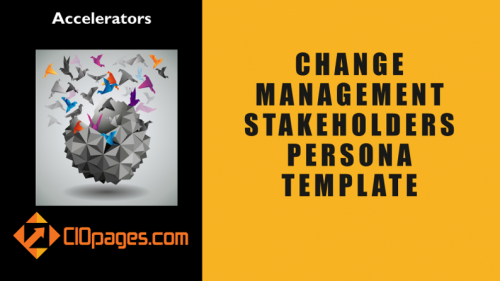 Such profile personas allow for personalizing the change management plan. A leadership influence mapping exercise involves measuring the impact, affinity, and support from essential leadership and the scope, span of their influence. A heat map from such leadership influence analysis gives change management teams a compass on whom to rely on, whom to persuade, and whom to manage during the change process. Identify the critical strategies and tactics which will be the foundation of your enterprise transformation change program. The strategy pillars should support the transformation vision and power the change management plan. The adage goes, “communicate early, often, and always,” and this is true of any change management endeavor. A detailed communication plan outlining the critical messages, the medium, the audience, and the timing goes a long way in making communications efficient and effective. A training and development program addresses various facets of the transformation and focuses on creating the right behaviors and competencies, in addition to hands-on training on the new processes and systems which may have been a result of the transformation. Identifying the audience needs, defining the curriculum, training the trainers, and creating a course/class schedule is paramount in any change program. Establishing milestones and celebrating successes, big and small, is a vital part of the change. The change management events and activities outline such milestones and create many events to clarify, assure, reinforce, and celebrate the program progress. A tool from the project management world, a RACI (or RASCI – where the additional S is for “Supporting”) matrix helps in detailing the essential activities and the people who are involved in executing them. How do you measure the success of a change management program? Is it attitudes and behavior? Productivity gains? Minimization of errors? Higher revenue and customer satisfaction? Whatever be the yardstick of success, it is vital to identify what success means and looks like and measure them along the way and at the end. Every transformational change will have detractors and critics. So, smart change management teams take such inevitability into stride and create a strategy and a plan on how to address the concerns of the detractors and allow them to be a part of what’s next. Employee feedback can take many forms, formats, frequency, and scope. 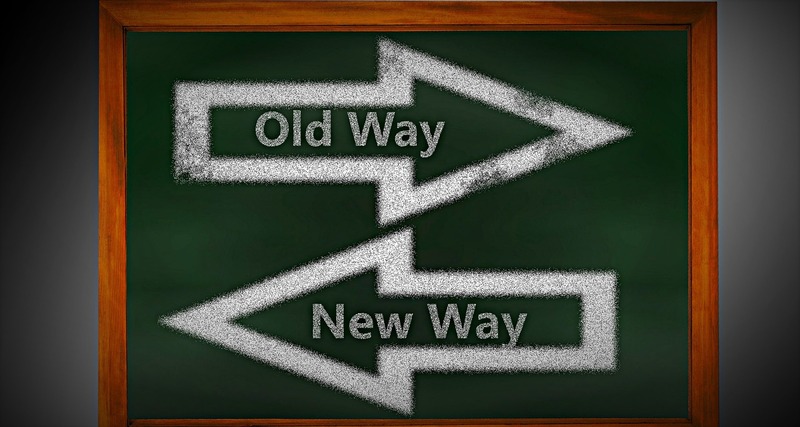 Irrespective of how you do it, incorporate constant and consistent feedback options into your change program and analyze such feedback intensely to tweak and incrementally improve the go-forward change plan. Change management is a substantial endeavor, and often companies only think of change as an afterthought. Underestimating the magnitude of a change program is a fatal flaw in many organizational transformation programs. So, using time-tested techniques, proven approaches and supported by well-crafted guides, tips, and templates helps in effectively shepherding a change management program. Conducting interviews is an art as well as a science. Don’t assign the junior most person to the task. Get the senior change specialists involved in the conversations. Interviews are necessary before create a change management plan, ongoing individual and group meetings, and a retrospective at the end. Instead of 1:1 discussion and interviews, which of course are valuable, focus groups are another way to feel the pulse of various constituents and stakeholders of the transformational change. Surveys allow employees to respond at their leisure and a great source of getting extensive data from diverse stakeholders. 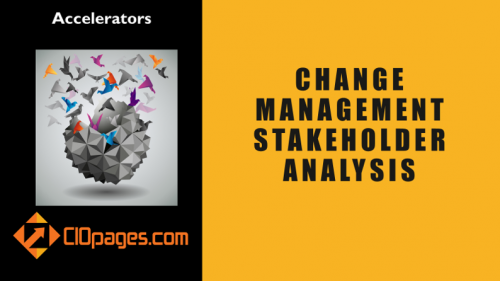 Change managers focus their attention on survey design, survey scope, and audience as much as they do about the results of the surveys. Creative brainstorming is effective in unearthing things that often do not surface in interviews or surveys. A great facilitator, a flexible agenda, the right mix of audience, and a freewheeling yet focused session brings out the best outcomes. A stakeholder mapping template allows for ranking the stakeholder influence, affinity, and support in quantifiable measures. A heat map form such stakeholder analysis provides a powerful executive decision-making tool. A change management calendar is what is says – a detailed timeline that lists what takes place on what day in the change program lifecycle. There are typically two calendars – one for the internal team and another for the stakeholders. The schedule includes communications, training, events, roll out plans and other important dates. In large organizations, it is impossible for a core team to deliver all the training. So, many firms leverage the train the trainer method where a core group trains a set of trainers who ultimately provide the training curriculum. A readiness assessment template is a standard set of questions for different business and technology units which can then be summarized at an enterprise level. Readiness assessments can be both qualitative and quantitative. Much of the change management strategy and execution plan will result from such assessments. Another template from the project management toolkit, the RAID (or RAIDD – the last “D” standing for Decisions) model is an essential tool in executing the change strategies. Executive Speeches, Videos, Lunch and Learn, Newsletter, Celebratory Gatherings, Townhalls, Q&A sessions are all examples of communication vehicles. Documenting them for an at-a-glance view template helps in securing buy-in with the leadership, socializing with the stakeholders, and makes the execution of the communications relatively easier. While boosting the morale and working on the emotional aspects of change is essential, no one ignores the importance of creating and helping employees gain an understand (or mastery, as the case may be of the future state processes and customer walkthroughs. A training template summarizes the essential curricula, course schedule, trainers, locations and mode of delivery ahead of time. This helps the L&D teams (Learning and Development) work with the change management teams to develop the training programs in detail and execute them flawlessly. A template or a set of templates to capture stakeholder feedback is essential for getting a consistent format of responses, which in turn allows for easy compilation, aggregation, and analysis. Organizational change management is still a collection of various tasks that span psychology, philosophy, coaching, training, communications, and project management. So, we have not been able to find any organizational change management software tools or solution that can accomplish everything in one go. Teams may use different tools and software solutions to accomplish various facets of the change management program and consolidate using dashboards, and Excel templates for consolidated views. However, various software solutions may help the teams partly and in specific areas of change planning and execution. Below is a listing of a few software tools for change managers to consider. InsideBoard claims to provide an AI-powered software for change management. ChangeScout (which is now a Deloitte software solution) offers a change management software solution. TPTribe offers a change management solution that is focused on supporting key industry methodologies. Nakisa offers a software tool for organizational design and HR analysis. ChangeCompass offers a software solution to understand the capacity for change. OrgMapper offers an organizational network analysis tool. JTask offers project management plus tool for change managers. Sunview Software provides an IT change management software. WhatFix helps in onboarding of software tools helps ease adoption. There are several project management software solutions such as Slack, Asana, Trello, SmartSheet, BaseCamp, FreedCamp, etc. There also several IT Change Management, IT Asset Management, and IT Request Management solutions which are “Change Request” in the SDLC (Software Development Lifecycle tools), but not the organizational change management solutions. Let us know what change management tools your firm uses in managing transformational change? What is your preferred change management framework, the typical change management process, and the change management tools, techniques, templates you use? 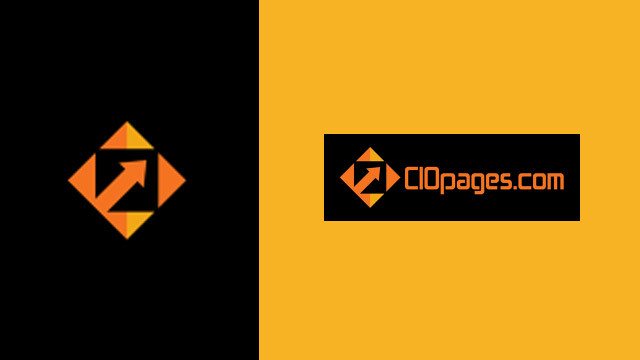 CIOPages.com offers several change management tools and templates. If we are missing something, please do let us know. Moreover, of course, we offer professional services to customize the content and accelerate the final delivery.